YOU. ARE. AN. IRONMAN! 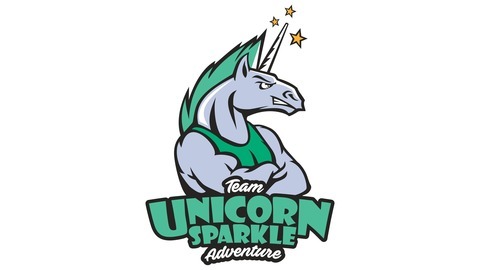 Meet Team Unicorn Sparkle Adventure. Three regular schmoes, three incredible stories. When two rank amateurs reunited over libations chose to shoot for the stars, the pair found--in the sweet sound of those four, glorious, words--the ultimate in personal achievement . 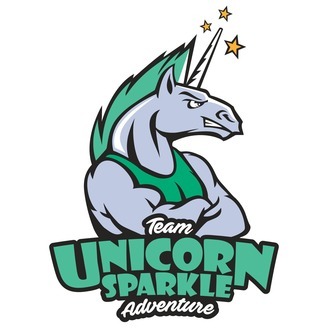 Now, with multiple successful Ironman finishes, Team Unicorn Sparkle Adventure welcomes its newest team member looking to celebrate his own victories, slay his own demons, and stand atop a podium of success built only through the perseverance, dedication and commitment of self. That, and probably more poop jokes than are necessary. Give us a try! You're already listening to podcasts anyways. Warning grown-up content ('cause we use swears like sh*t and da*n and stuff). The Road Trip Continues... This week Brandon shares his 2016 IRONMAN Cozumel race experience. Trevor talks about his post IRONMAN experience and being a part of Brandon's support crew. Episode 4: To Tri Bike or not to Tri Bike?